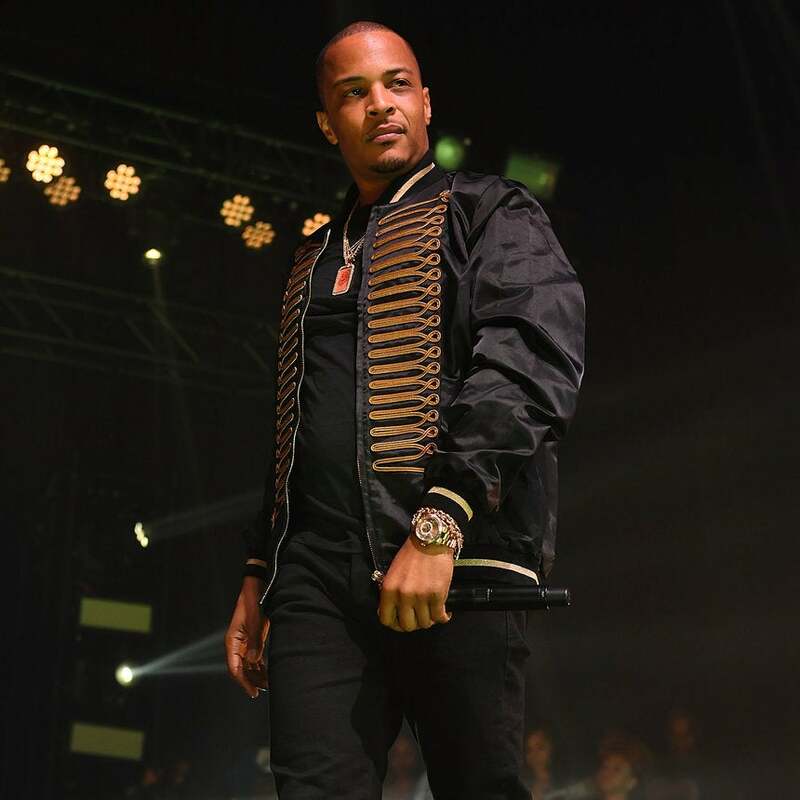 Are the signs pointing to "yes?" 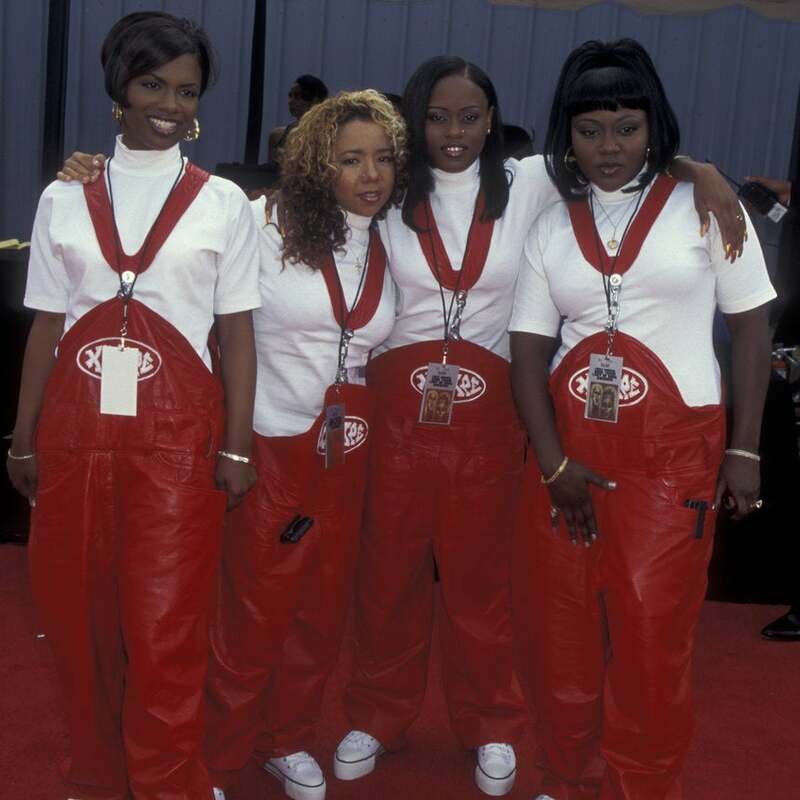 The Xscape singer still holds a special place in the king of the South's heart. 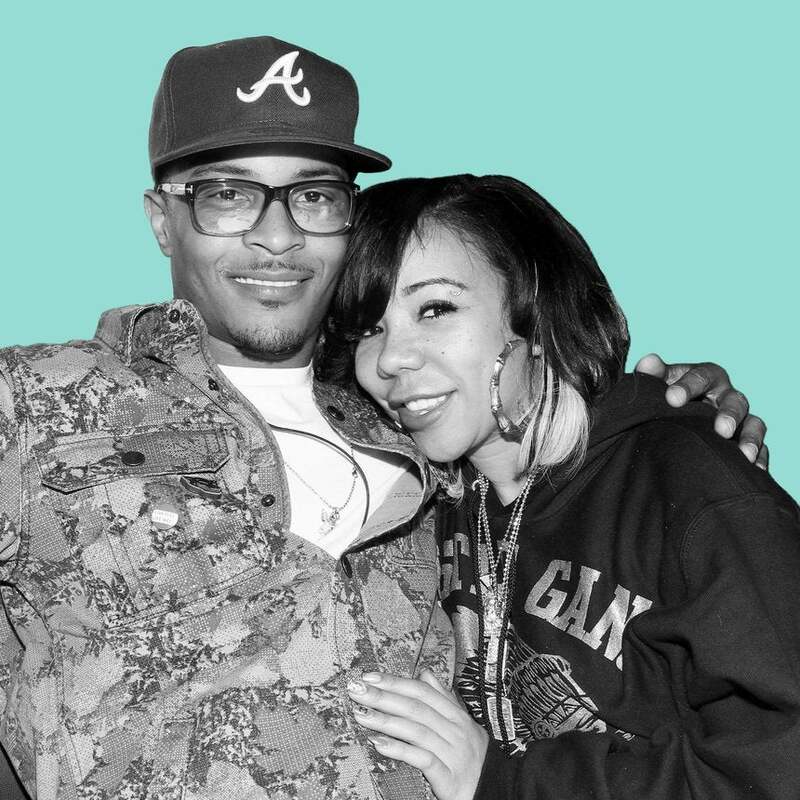 The rapper pens a long letter to his estranged wife on her birthday. 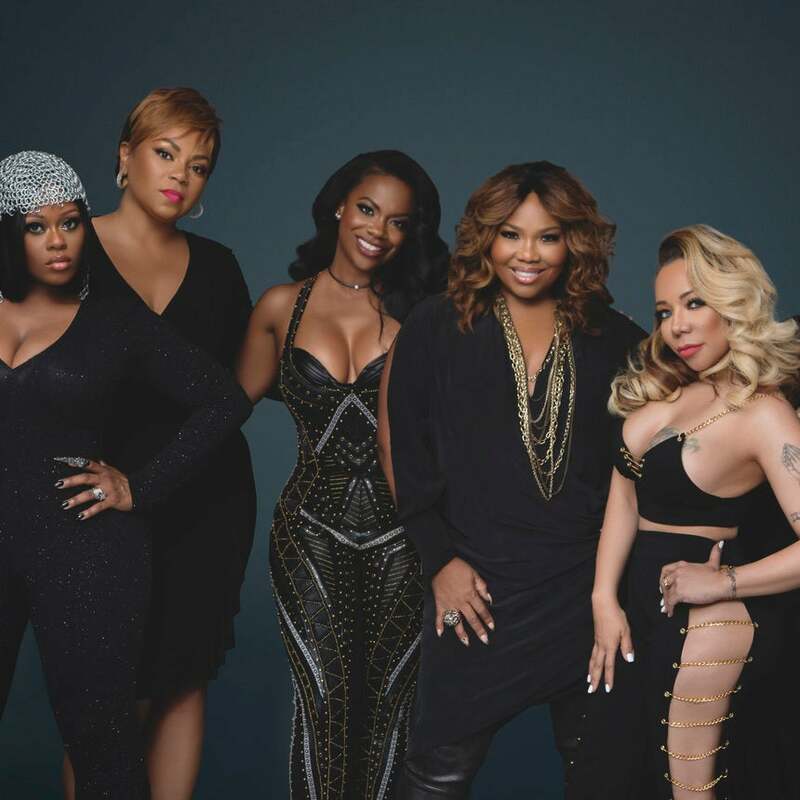 The women of Xscape were honest when it came to the question of new music being made. 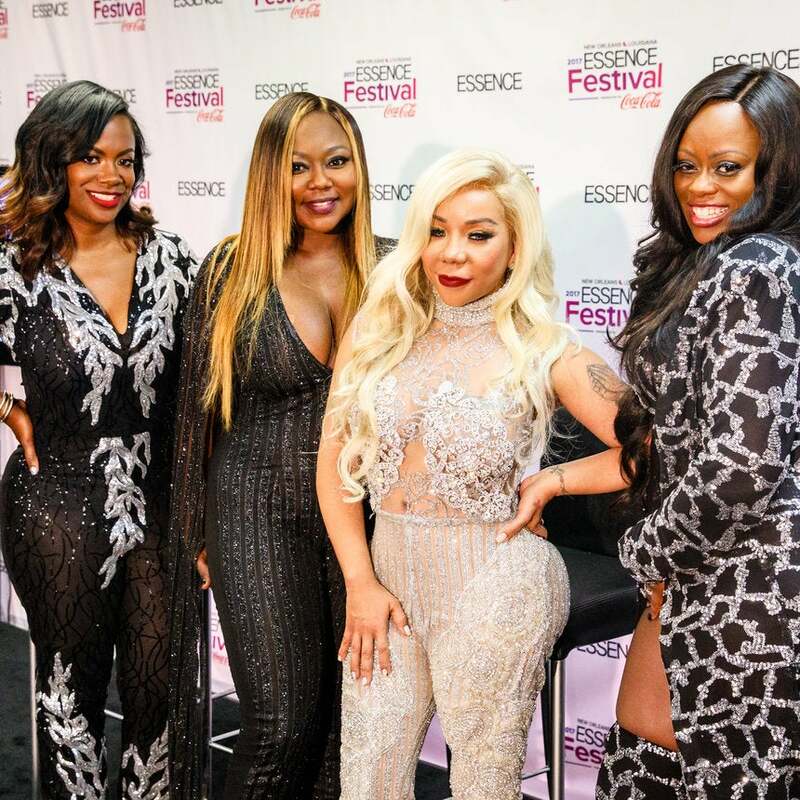 Following their first reunion performance at ESSENCE Fest this July, XSCAPE will be documenting their journey back to the music scene on BRAVO. 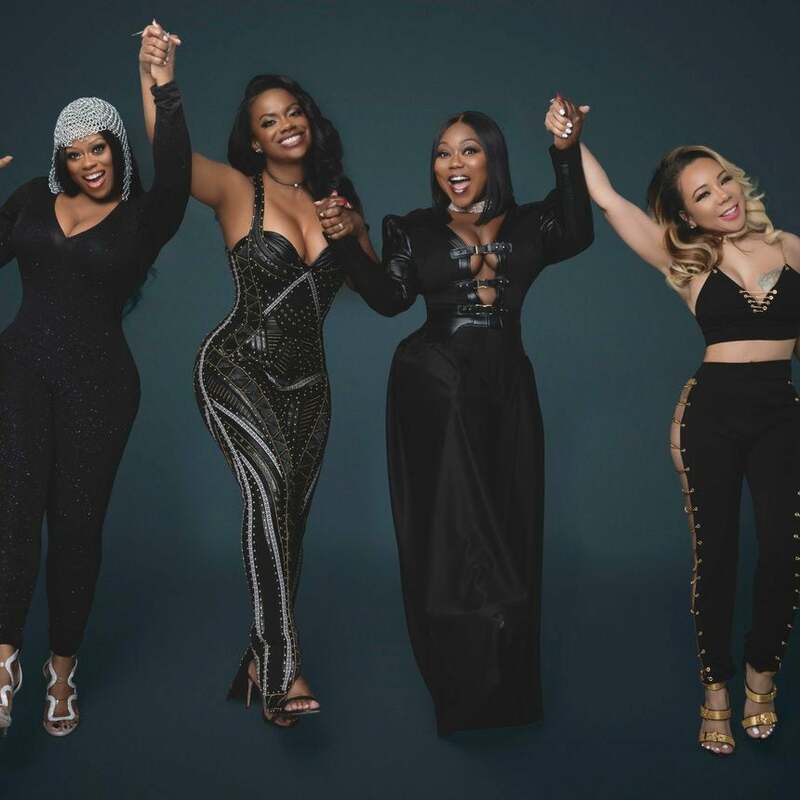 Get ready for XSCAPE's 2017 ESSENCE Fest performance with this mix of their biggest hits and album cuts you love! 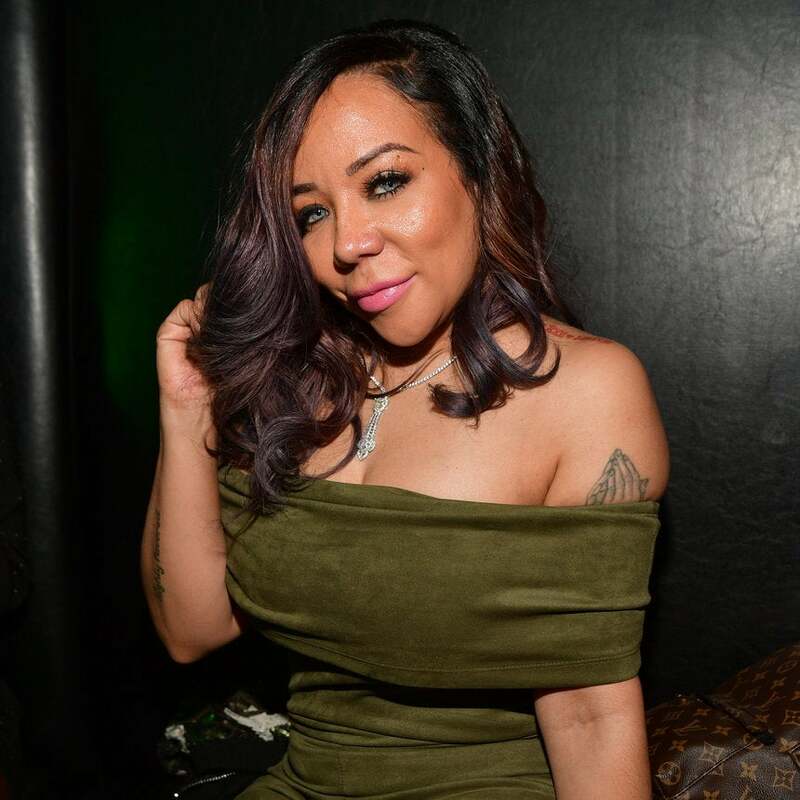 The singer and reality star makes a bold beauty statement in her latest hairstyle. 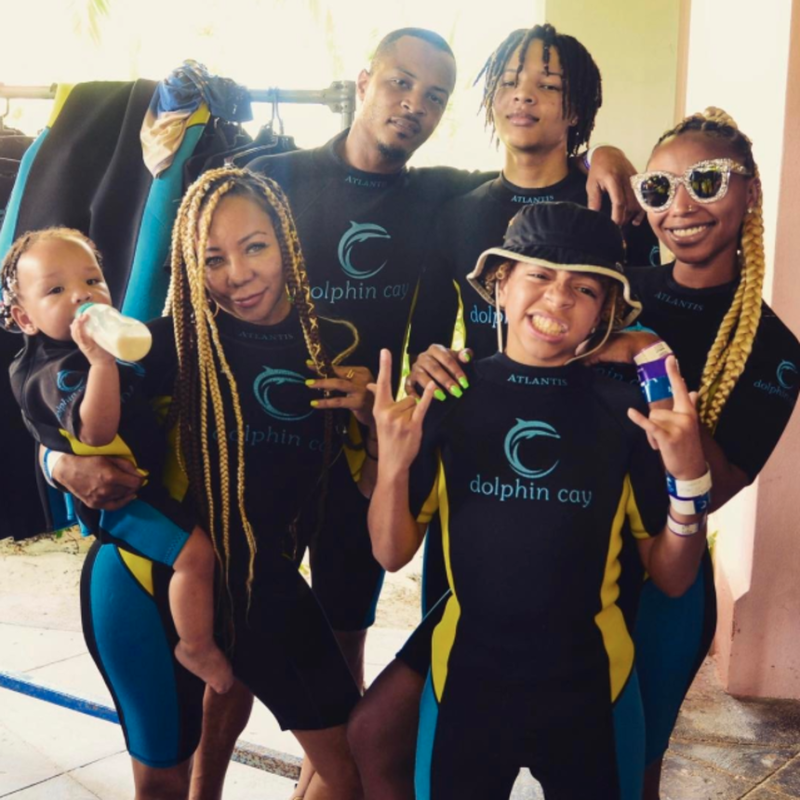 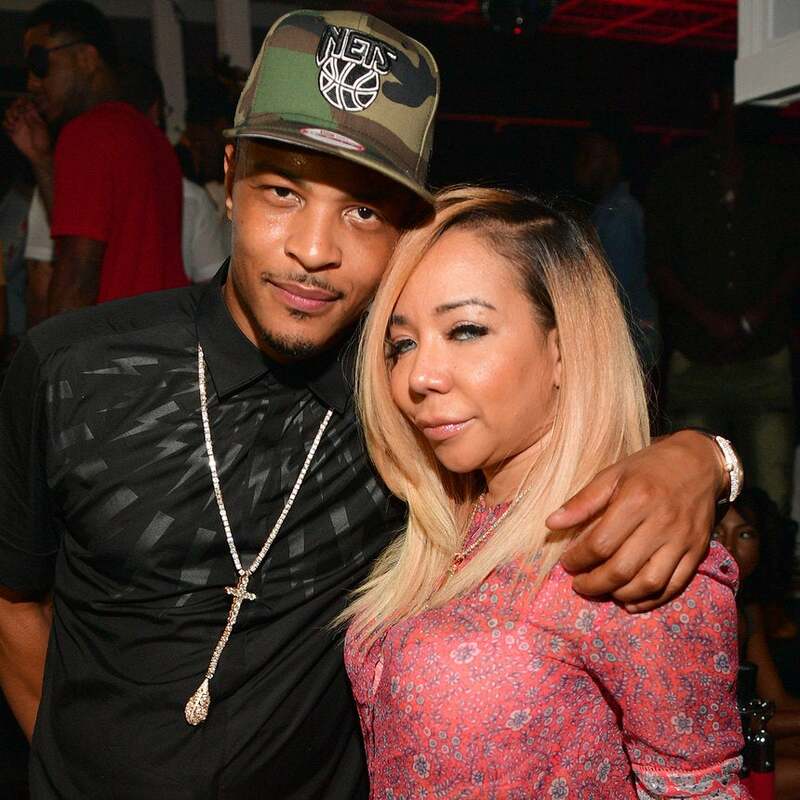 Tiny Harris Files For Divorce (Again) From Rapper Husband T.I. 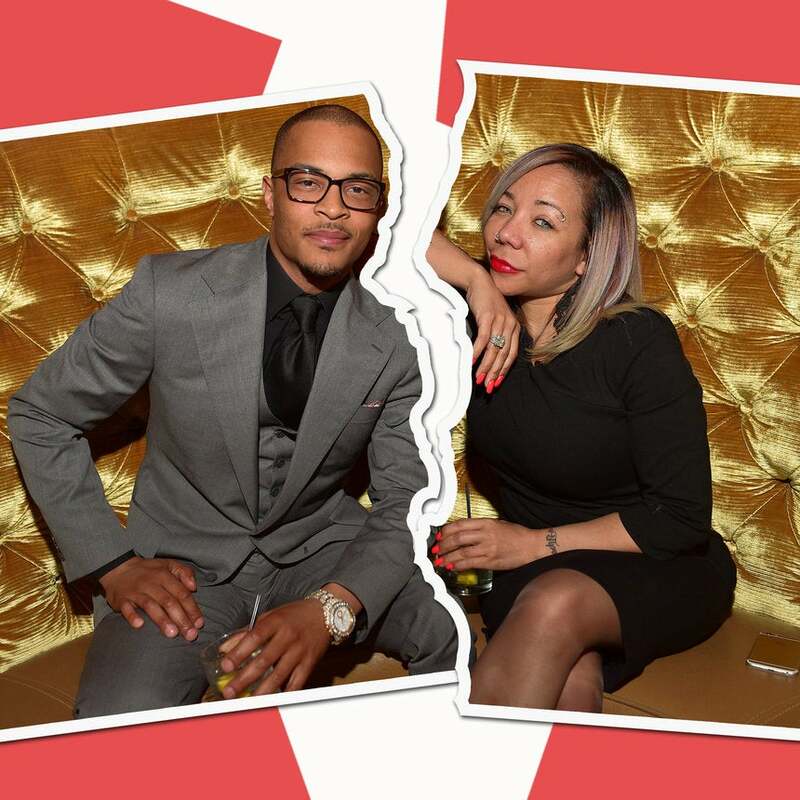 Although Tiny filed for divorce last year, her husband was officially served with divorce papers this week. 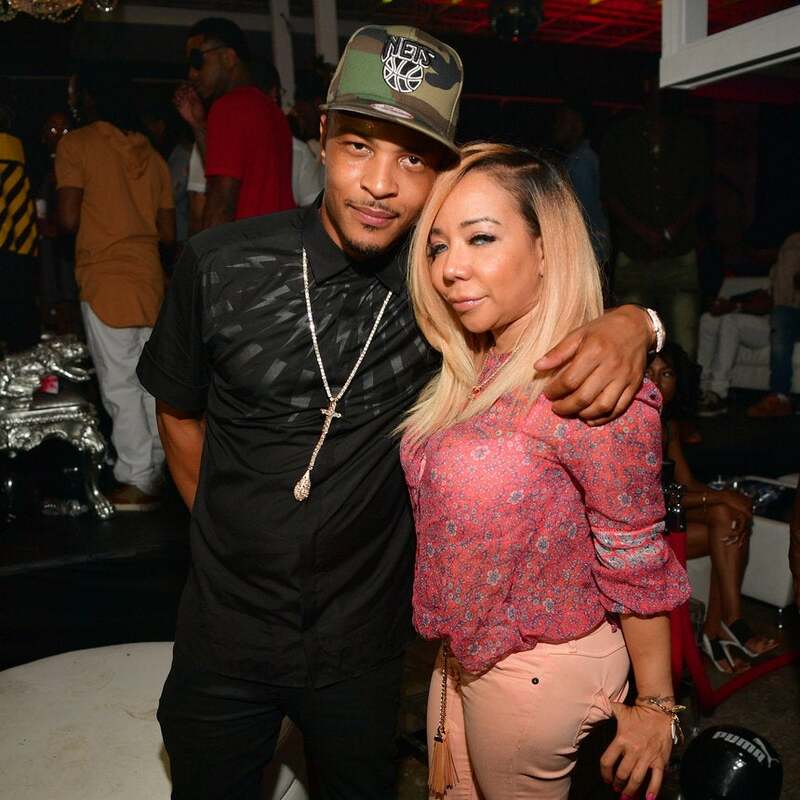 Why the singer has given her daughter's athlete boyfriend her stamp of approval. 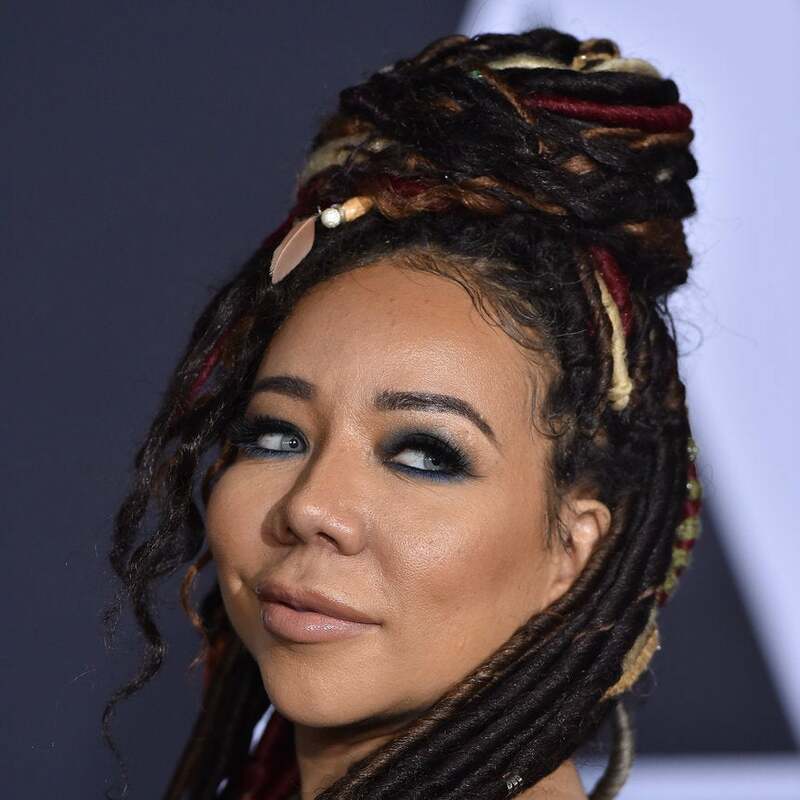 Harris has some surprising songs on her resumé. 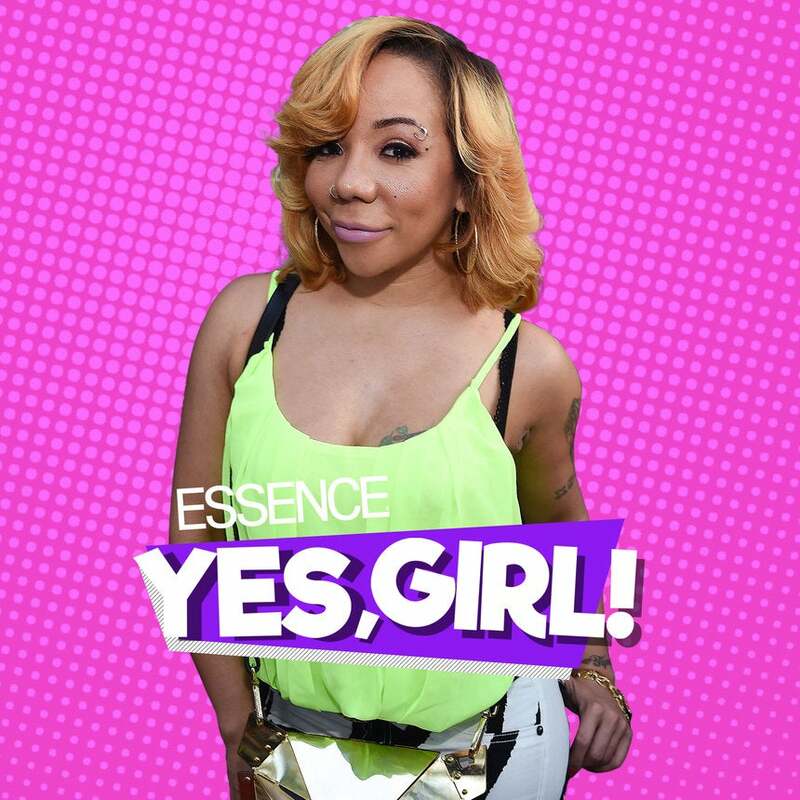 Tiny Harris visits our 'Yes Girl' podcast to discuss where she and T.I. 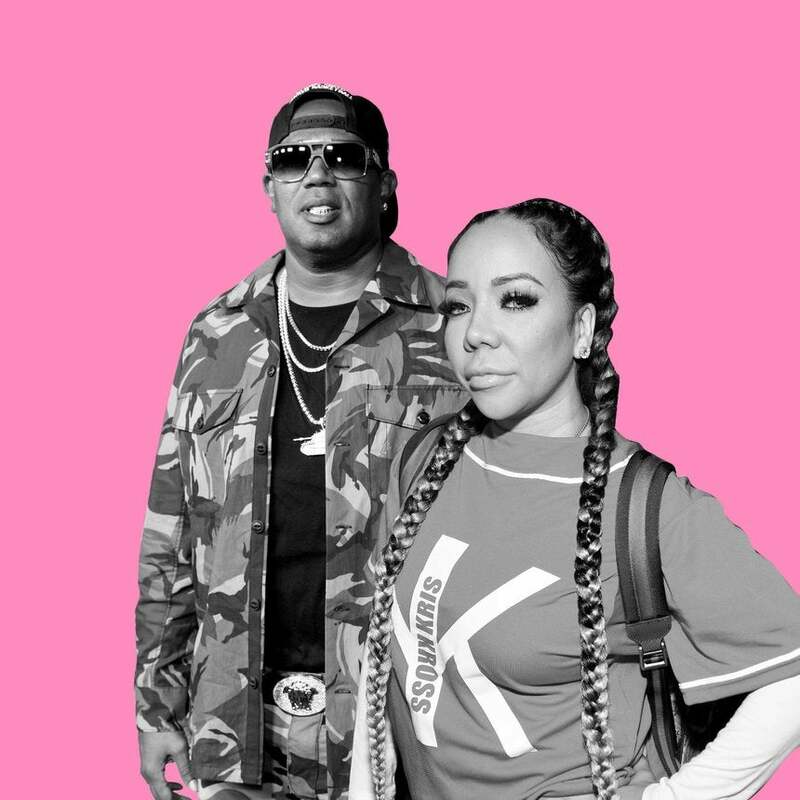 really stand, how she reacted to him calling her a "distraction" and how she plans to move forward. 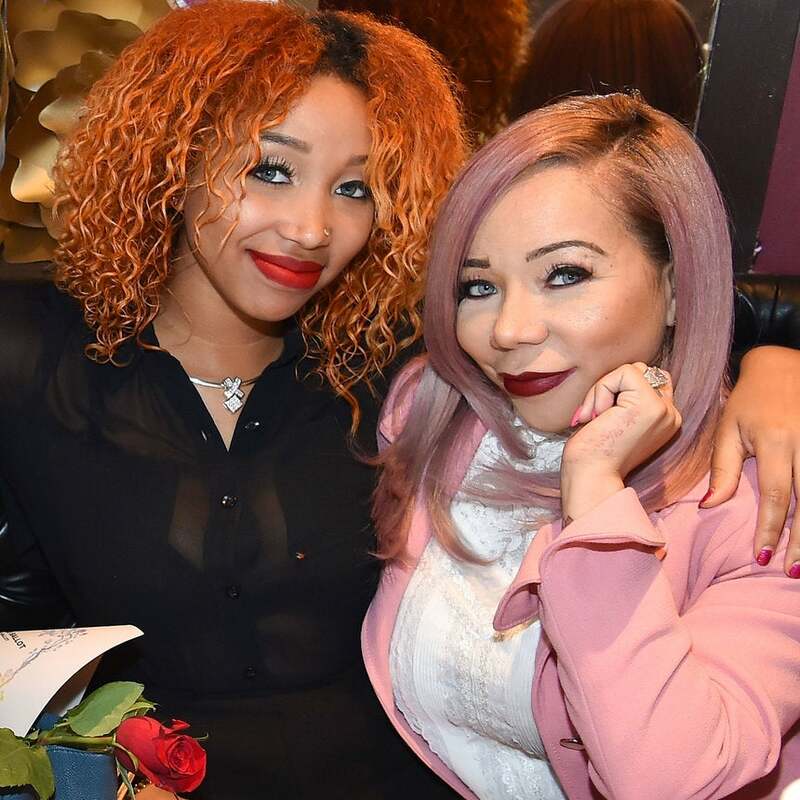 Plus, her daughter Zonnique dishes on her new album, Love Jones. 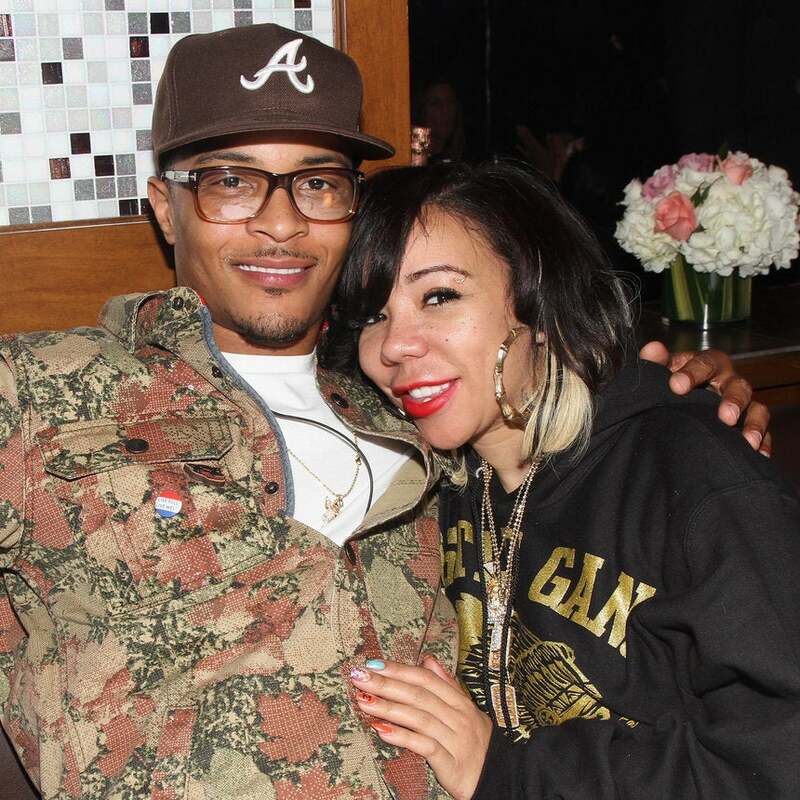 Here's hoping she gets to hustling to create the life her talent commands.